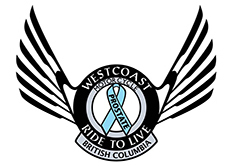 Funding for Prostate Cancer Foundation BC primarily comes from our events. These events bring together families, survivors and anyone wanting to support a great cause. Please join us if you can and help us help all the men in BC. If you can help out at any of our events, please click here for more information on volunteering with us. It’s our biggest 50/50 raffle with a maximum prize value of $50,000. Every ticket purchased helps men in BC diagnosed with prostate cancer. 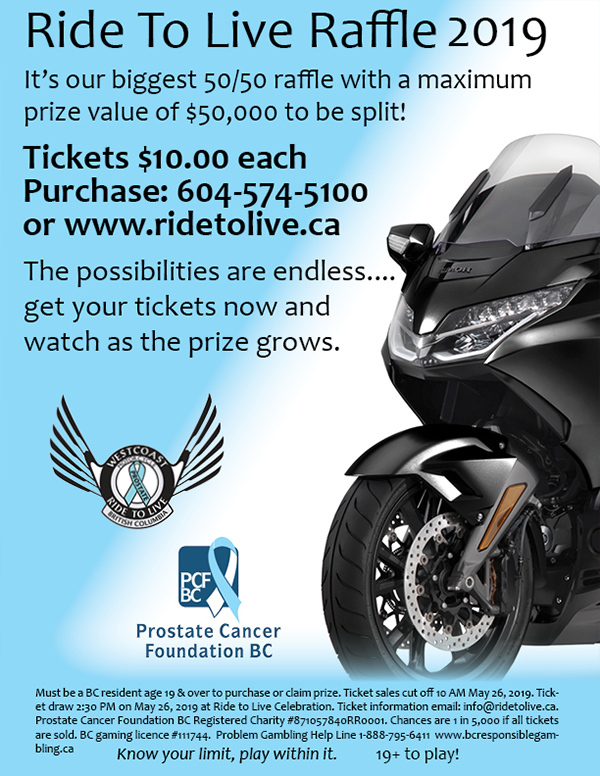 Purchase your tickets for $10 each at 604.574.5100 or www.ridetolive.ca. Become a charity runner in support of Prostate Cancer Foundation BC at the BMO Vancouver Marathon’s RUN4HOPE program. 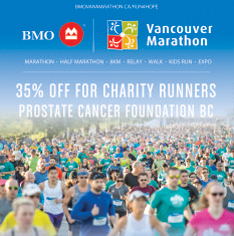 35% off for charity runners of Prostate Cancer Foundation BC. June 16th, we will be "blueing" the day with a walk, a run, a celebration. It is a great way to show your support for all the men in your life. 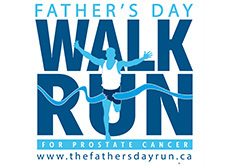 Join us for the Father’s Day Walk/Run in Metro Vancouver, Victoria, Kelowna, Kamloops and the Fraser Valley. For more information click here. Click on photo to see the entire agenda, speakers, etc. 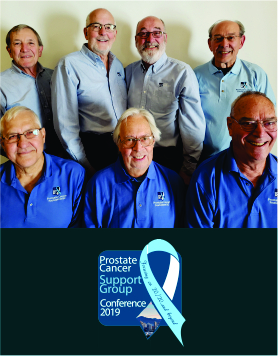 The prostate cancer conference is open to anyone interested in attending. Held at the Inn at the Quay (900 Quayside Drive, New Westminster), the conference will highlight topics including: nutrition, exercise, incontinence, sexual health, leadership styles, facilitating a meeting, technology, marketing, view from a partner, how to get new members…and more! Donate A Car Canada accepts Vehicle Donations for Prostate Cancer Foundation BC. We provide free towing in many areas across Canada, or you can drop off your vehicle to maximize your donation. When you Donate your RV, boat, motorcycle or other vehicle to Prostate Cancer Foundation BC through Donate A Car Canada , it will either be recycled or sold at auction depending on its condition, age and location. Donate A Car Canada will look after all the details to make it easy for your Charity to benefit. After your Vehicle Donation is complete, Prostate Cancer Foundation BC will send you a tax receipt within 45 days!